Since the release of Laser Wire™, there have been multiple questions regarding the appearance on camera. Typically EL Wire on camera shows up a bit lackluster as the brightness output of the EL Wire is not nearly strong enough for most video applications. Laser Wire being about 4x a bright with much more vibrancy does show up much better on both still along with video applications. 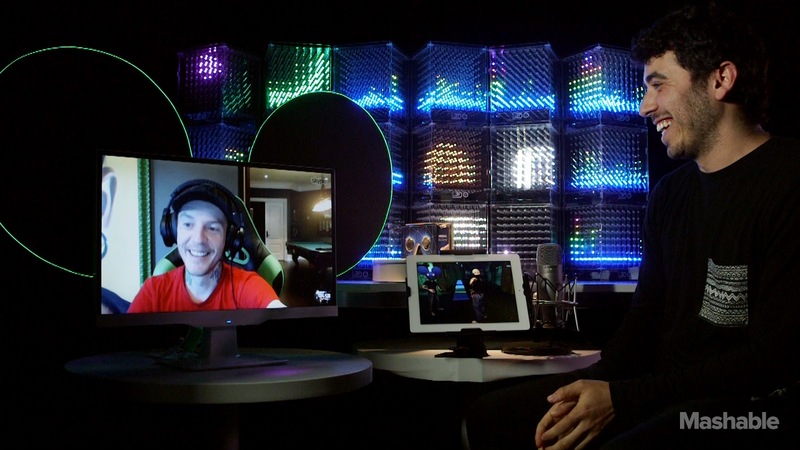 Tune into the Deadmau5 Webcast on Mashable by click on the link below.